Medical researchers have unlocked an unsettling ability in artificial intelligence (AI): predicting a person’s early death. To evaluate the likelihood of subjects’ premature mortality, the researchers tested two types of AI: “deep learning,” in which layered information-processing networks help a computer to learn from examples; and “random forest,” a simpler type of AI that combines multiple, tree-like models to consider possible outcomes. Then, they compared the AI models’ conclusions to results from a standard algorithm, known as the Cox model. Using these three models, the scientists evaluated data in the UK Biobank — an open-access database of genetic, physical and health data — submitted by more than 500,000 people between 2006 and 2016. During that time, nearly 14,500 of the participants died, primarily from cancer, heart disease and respiratory diseases. All three models determined that factors such as age, gender, smoking history and a prior cancer diagnosis were top variables for assessing the likelihood of a person’s early death. But the models diverged over other key factors, the researchers found. The Cox model leaned heavily on ethnicity and physical activity, while the machine-learning models did not. By comparison, the random forest model placed greater emphasis on body fat percentage, waist circumference, the amount of fruit and vegetables that people ate, and skin tone, according to the study. For the deep-learning model, top factors included exposure to job-related hazards and air pollution, alcohol intake and the use of certain medications. This isn’t the first time that experts have harnessed AI’s predictive power for health care. In 2017, a different team of researchers demonstrated that AI could learn to spot early signs of Alzheimer’s disease; their algorithm evaluated brain scans to predict if a person would be likely to develop Alzheimers, and it did so with about 84 percent accuracy, Live Science previously reported. Another study found that AI could predict the onset of autism in 6-month-old babies that were at a high risk of developing the disorder. Yet another study could detect signs of encroaching diabetes through analysis of retina scans; and one more — also using data derived from retinal scans — predicted the likelihood of a patient experiencing a heart attack or stroke. In the new study, the scientists demonstrated that machine learning — “with careful tuning” — can be used to successfully predict mortality outcomes over time, study co-author Joe Kai, a UN professor of primary care, said in the statement. 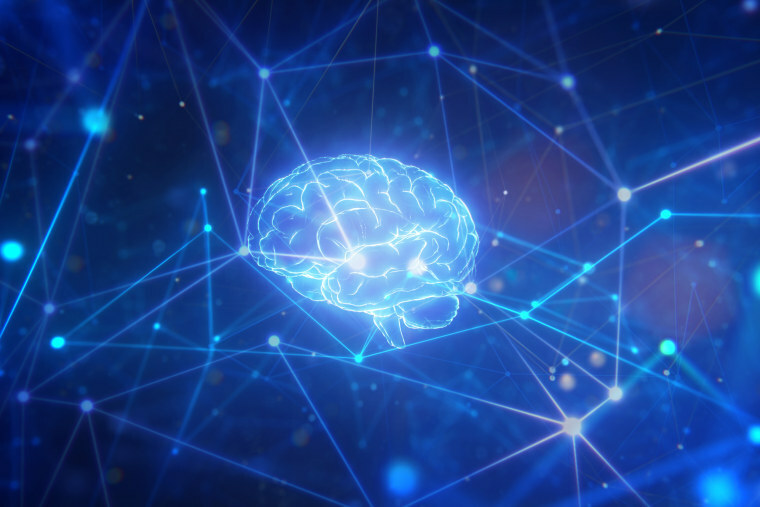 While using AI this way may be unfamiliar to many health care professionals, presenting the methods used in the study “could help with scientific verification and future development of this exciting field,” Kai said. Previous Previous post: What Price Maddow? Here is a novel application, the likely hood of autism, cancer, dementia, etc following partial or full vaccine compliance.